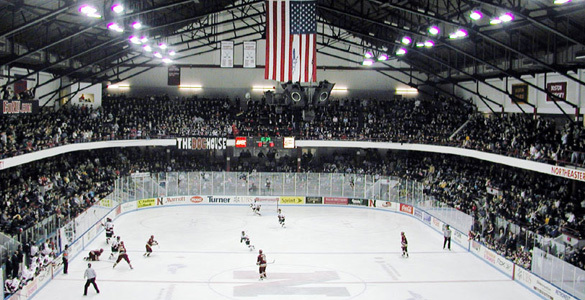 Adding to their vast, talented pipeline, the Northeastern Huskies garnered a verbal commitment from TJ Walsh, a 2000-birth year forward from Shrewsbury, Massachusetts. Walsh is a former Boston College commit who is currently playing for the Des Moines Buccaneers in the United States Hockey League after two previous season with the Cedar Rapids Roughriders. He is teammates with 2019 defenseman recruit Michael Kesselring. A left-handed shot, Walsh is on the smaller side, standing 5-foot-8 and weighing in at 165 pounds according to his profile on the Buccaneers’ website. The left winger is in the midst of his best season of junior hockey to date, having racked up 22 points (18 assists) in 20 games for Des Moines. In two previous years with Cedar Rapids, with whom he signed a tender contract coming out of Cushing Academy, he amassed 24 points (10 goals) in 79 games while being plagued by injuries, so he has benefitted greatly from an offseason trade between the two organizations. 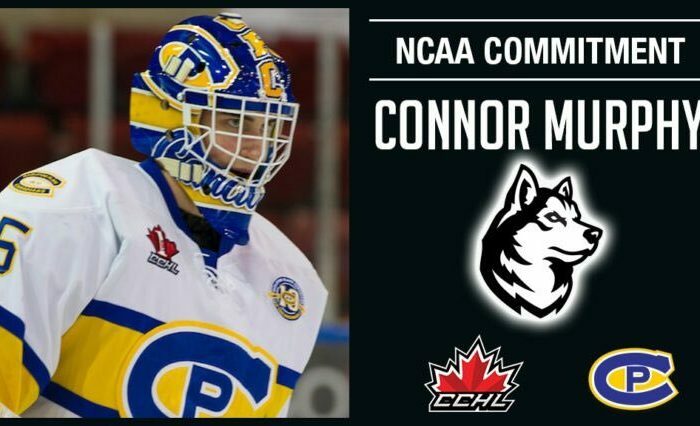 Interestingly, he was traded for goaltender Christian Stoever, who is committed to Merrimack, so it is quite likely the two end up playing against each other in the coming seasons. A feature on Walsh in the New England Hockey Journal was published in May, and did an excellent job talking about his journey to Des Moines through injuries as well as highlighting his skills as a player. Author Jeff Cox says Walsh “is quick and has agility and soft hands to make plays and beat defenders wide. He’s always been strong on puck pursuit and getting to loose pucks in the offensive zone to start plays.” He also quotes Walsh as crediting his time in Cedar Rapids for helping him develop as a more complete player, improving his “defensive awareness” and playing against bigger, faster competition. Other mentions and scouting reports on Walsh that came in after his commitment are below. 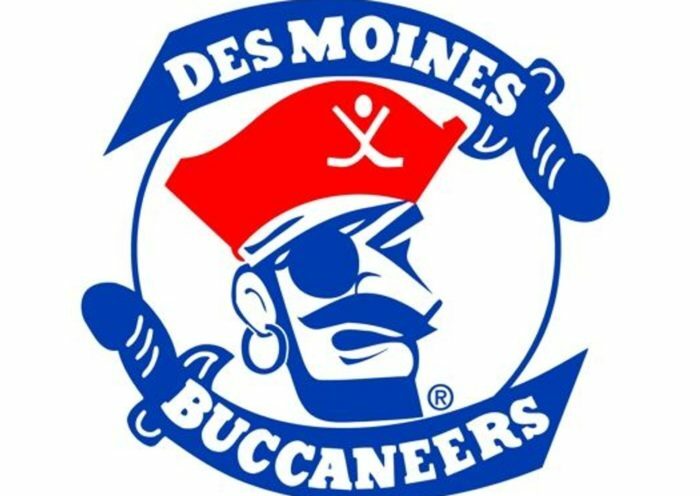 Des Moines Buccaneers ‘00 TJ Walsh commits to Northeastern. 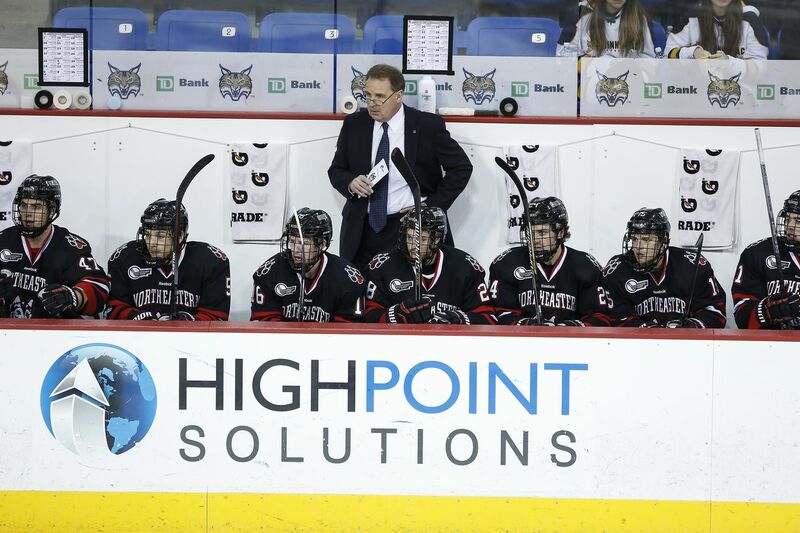 4-18-22 line in 20 USHL GP this season. Small, crafty forward works well in tight areas. Hunts pucks and makes plays. Previously committed to BC. We expect TJ to enroll in 2019, adding another talented forward to a class of Huskies that will be among the most talented Jim Madigan has ever brought to the school. Congratulations to TJ and welcome to the Huskies family!